Optimised to offer superb capabilities in wet weather, the Rallye 380 is a premium summer tyre for passenger cars. Thanks to its innovative tread which features three jagged central grooves, the Rallye 380 provides optimal water evacuation. This results in high levels of response in wet weather and an increased resistance to aquaplaning. 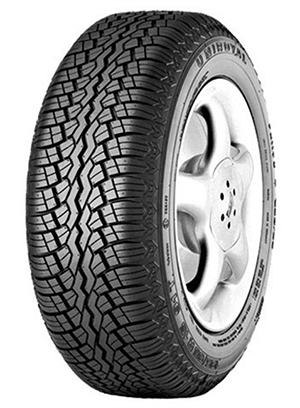 This unique tread also provides this tyre with superior gripping capabilities on both wet and dry surfaces. This is proven by its ‘B’ rating in the wet grip category by the EU Tyre Label. The Rallye 380 is an economical choice as these tyres have been specifically designed to wear slowly, providing a longer service life.